When you buy genuine antivirus software, you are entitled for expert 24 hours a day support. You can access the support from the software or by phone, live chat, email and more. Only users with genuine antivirus software can get important software updates, training, technical support, repairs, and FREE upgrade to the latest version. Someone can be arrested for 7 years or fined $250,000, according to FBI Anti-Piracy Warning to people who use pirated software or do piracy. In August 13, 2012, A new federal regulation (41 CFR Section 128 – 1.5009) regarding the FBI’s Anti-Piracy Warning (APW) Seal took effect authorizing the use of the APW Seal by all U.S. copyright holders, subject to specific conditions of use. Copyrighted works can include, but are not limited to, films, audio recordings, electronic media, software, books, photographs, etc. The purpose of the APW Seal is to remind media users of the serious consequences of pirating copyrighted works and at the same time serves as a widely recognizable reminder of the FBI’s authority and mission with respect to the protection of intellectual property rights .Use of this seal does not indicate that the FBI has reviewed or validated copyright interests in the particular work and does not provide greater legal protection to the work. Pirated copies of antivirus software may not provide full protection as their main problem being that they cannot download and install updates because the key is not genuine. Updates are very important since every day a new virus is invading web and updates makes anti viruses aware about them. This is because anti-virus software can only detect the latest threats only if the latest updates are downloaded and installed. 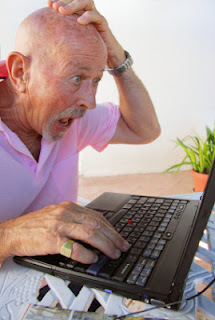 Pirated software is also most likely to damage computer’s Motherboard or Hard drive which is more expensive than the cost of a genuine antivirus software. The most pirated software contains viruses (spyware peddlers of bundle spyware & key-loggers) themselves which can send some confidential data such as credit card details to the people who distributed them over the internet without your knowledge. Genuine antivirus software has download link directly from the manufacturer which is secure and fast to download. You can use it always. In conclusion, unlicensed and illegal antivirus software threatens not only the software industry, but also the end users by potentially exposing them to viruses and security loopholes. The genuine antivirus software provides guaranteed quality, reliability, support and peace of mind, hence you should buy genuine antivirus software to ensure your safety. We therefore guarantee that all of our products are genuine and new, and will be fully supported by the manufacturer. Our website is protected with SSL (secure socket layer) encryption, the highest standard in Internet security. 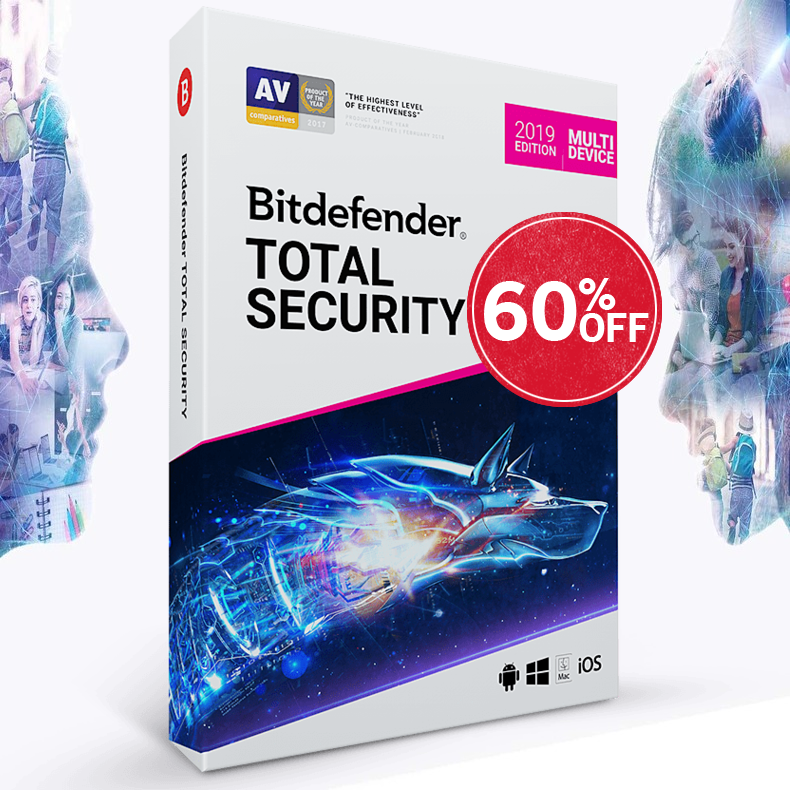 There is a big selection of Genuine Antivirus Software brand names such as: Bitdefender, Norton by Symantec, ESET, Avira, AVG, Kaspersky, Dr.Web, VIPRE, McAfee, Panda and more.